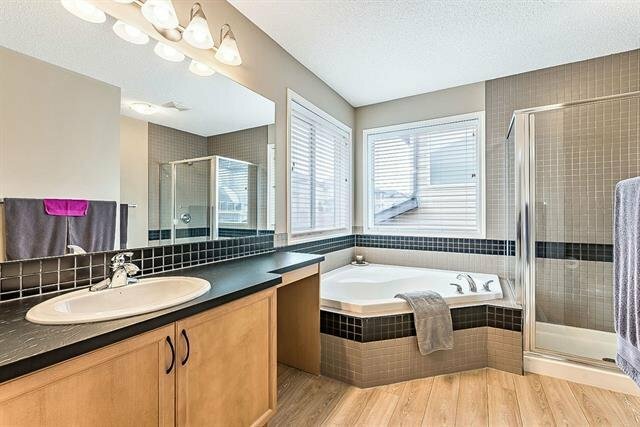 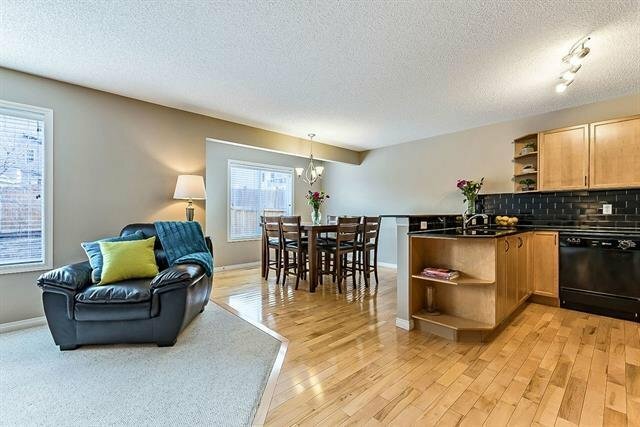 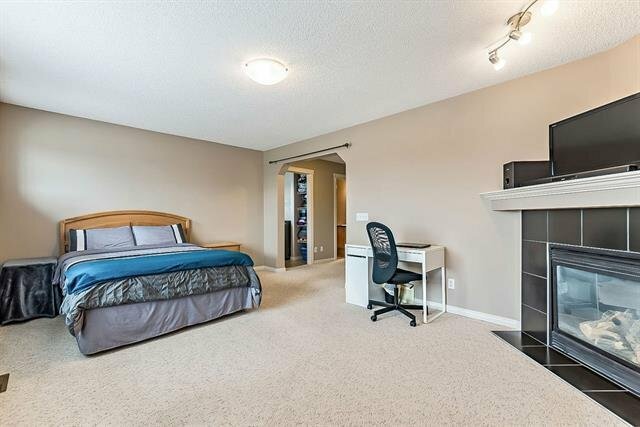 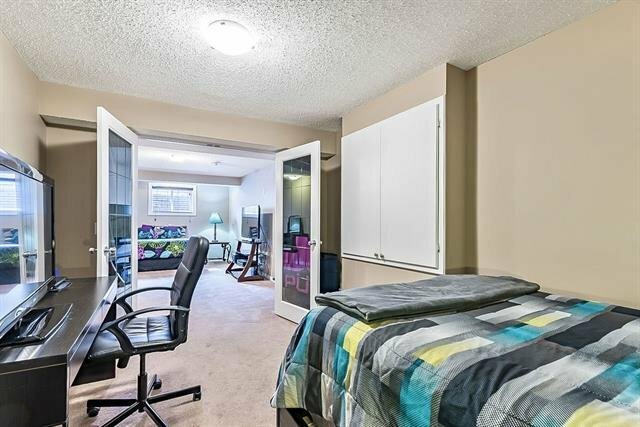 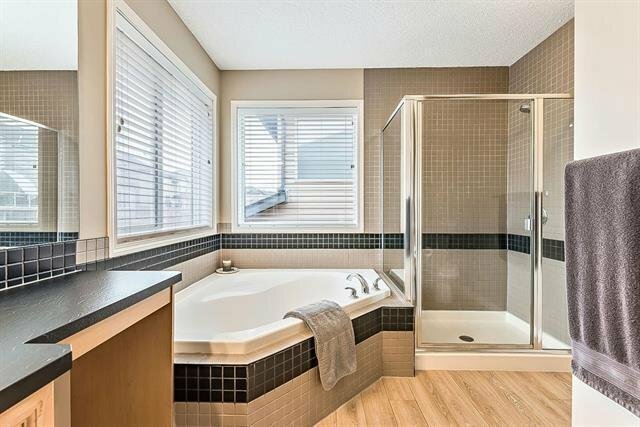 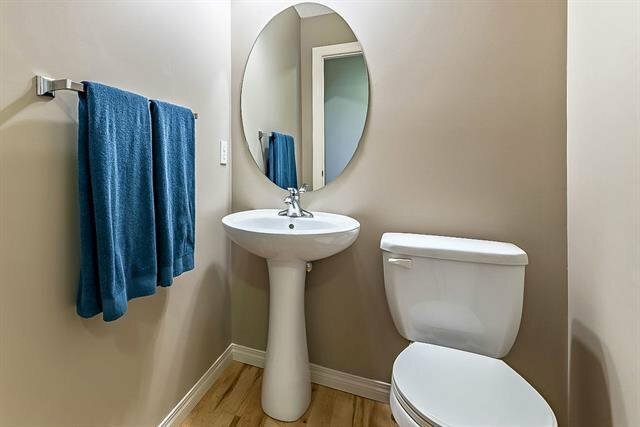 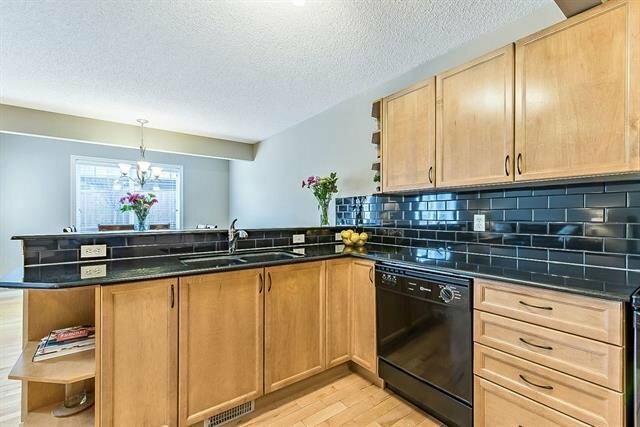 993 Kincora Drive NW, Calgary - 4 beds, 4 baths - For Sale Janet Preston/John (J.R.) Rogers - DISCOVER REAL ESTATE LTD. 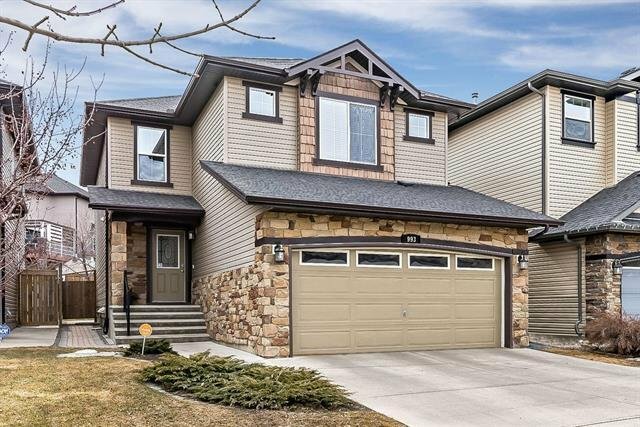 This beautifully maintained and upgraded home has so much to offer the growing family with a total of 4 Bedrooms, 3.5 bathrooms, a large bonus room and a fully finished basement! 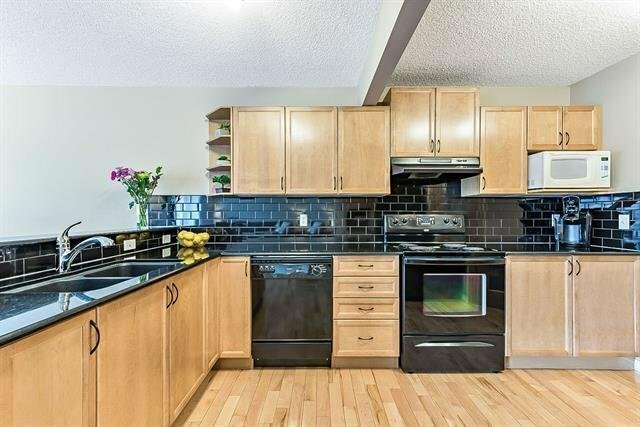 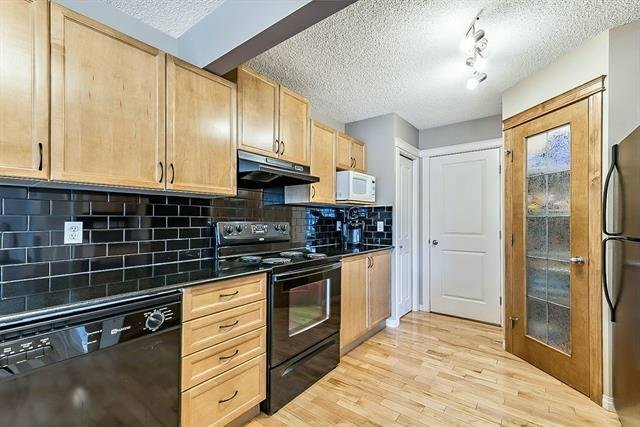 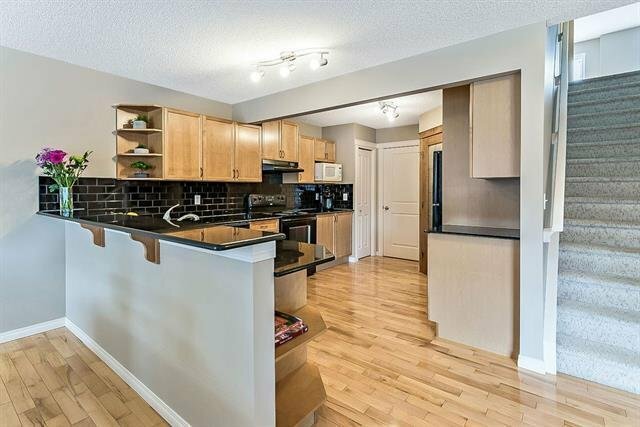 The spacious main floor features 9 ft ceilings, maple hardwood, gorgeous granite countertops, modern subway tile backsplash and maple cabinets. 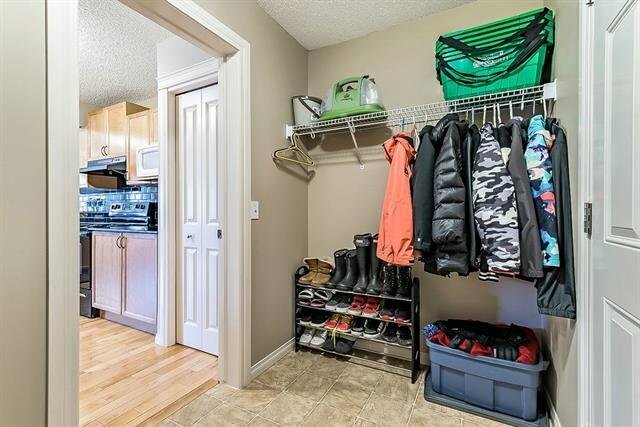 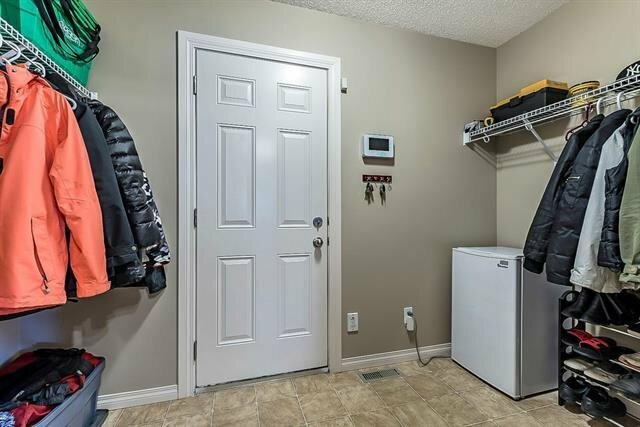 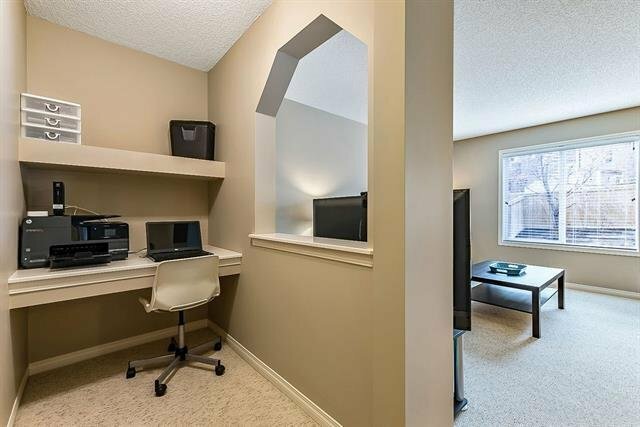 There is also a mudroom and built in computer/work station to keep the busy family organized. 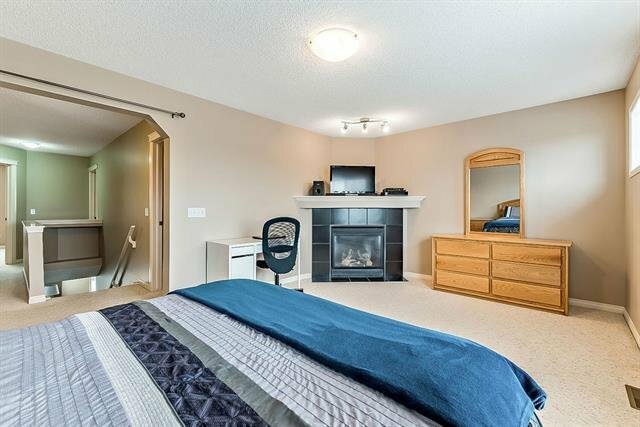 With lots of natural light the upper level bonus room provides a great flex/play area the whole family can enjoy with a cozy gas fireplace for those cooler evenings. 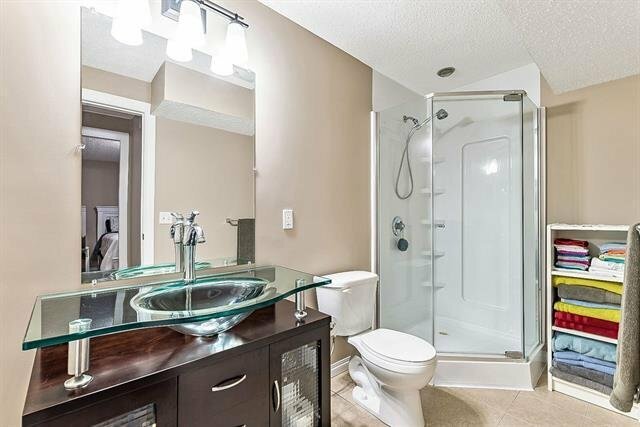 The Master retreat offers a well designed ensuite with a soaker tub, oversized glass shower and walk in closet. 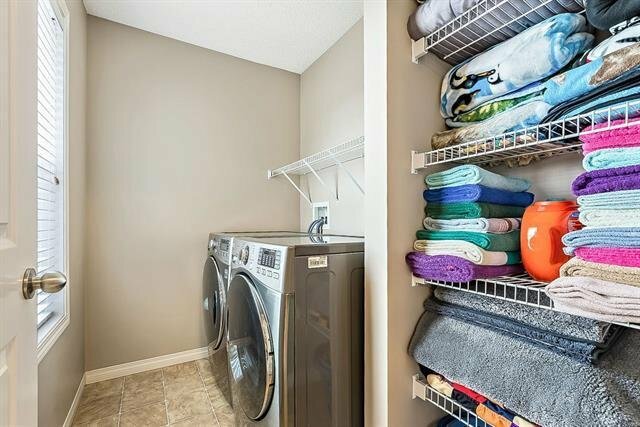 There are two additional bedrooms on this level and you are sure to appreciate the convenience of laundry room down the hall. 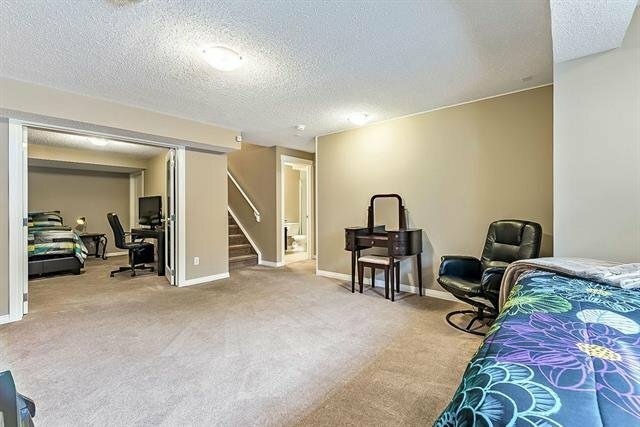 The lower level is finished with a den/games room, a family room, a 4th bedroom and 3 piece bathroom. 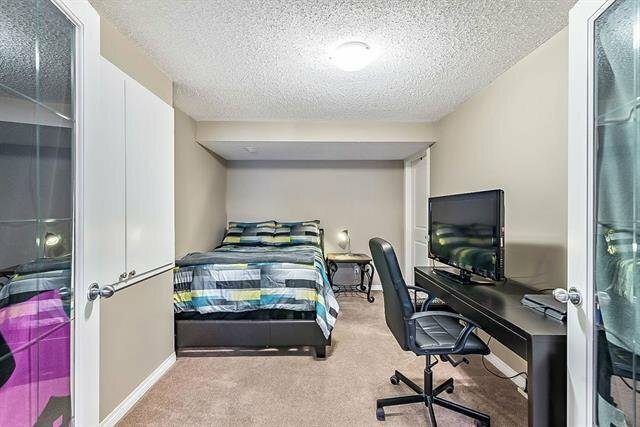 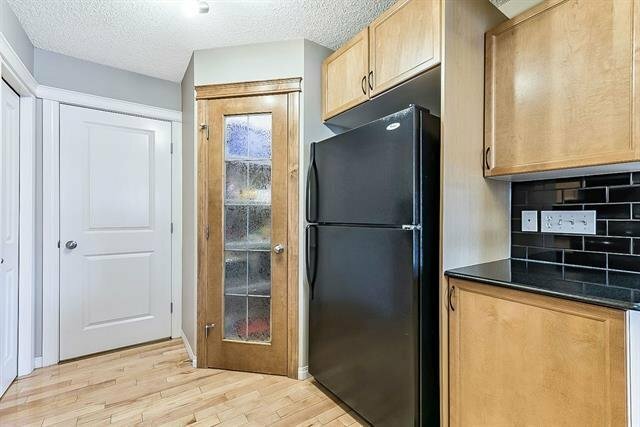 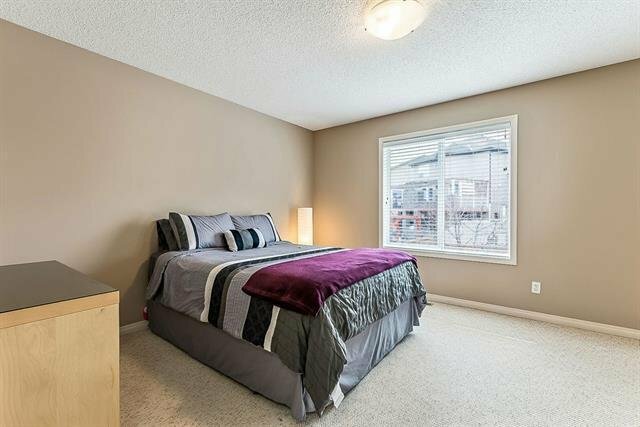 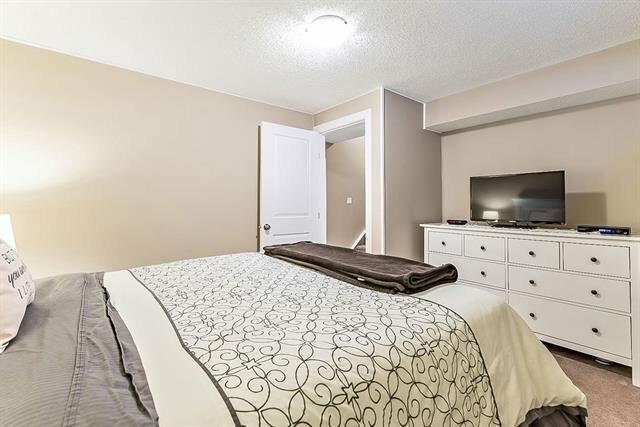 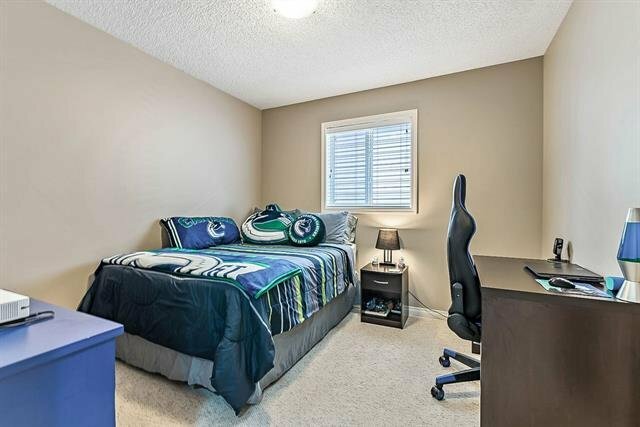 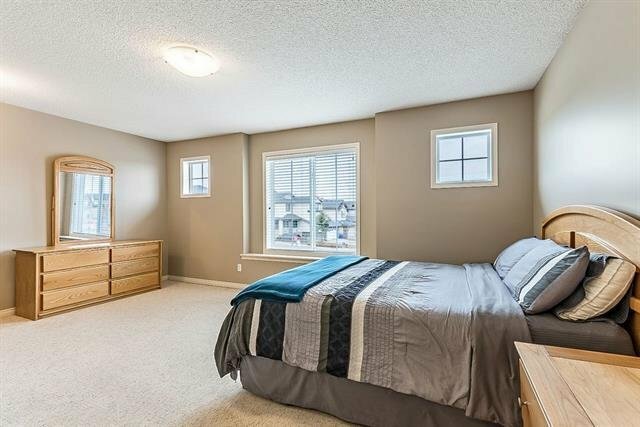 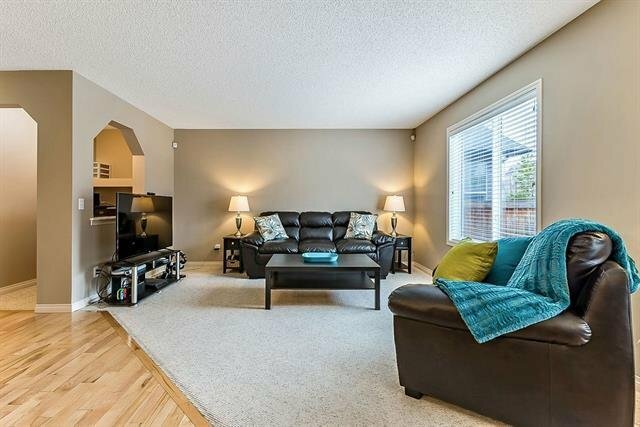 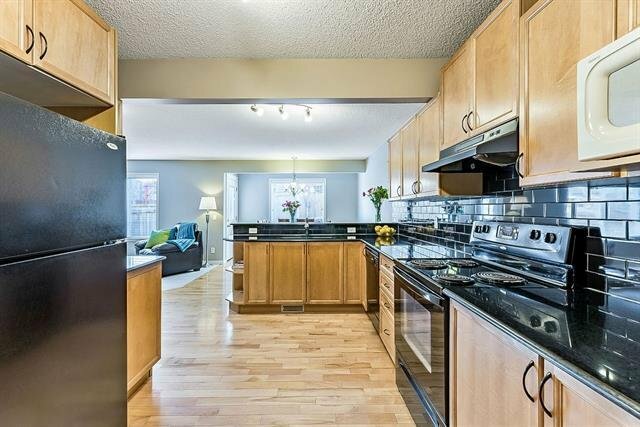 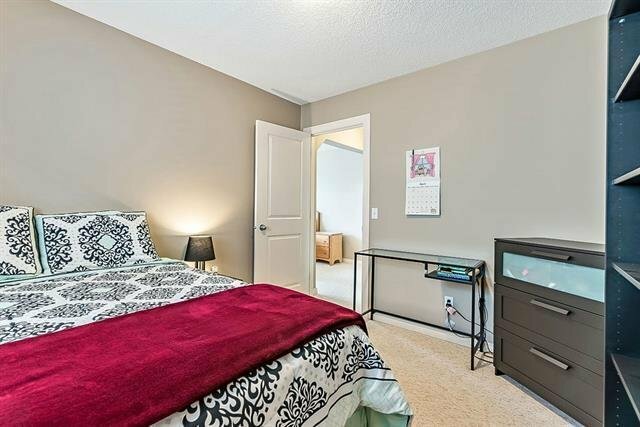 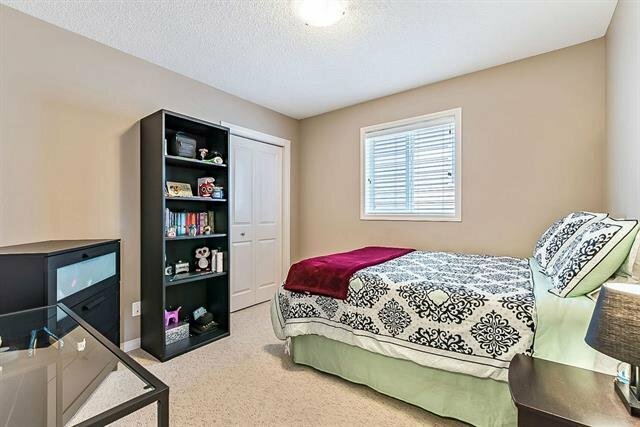 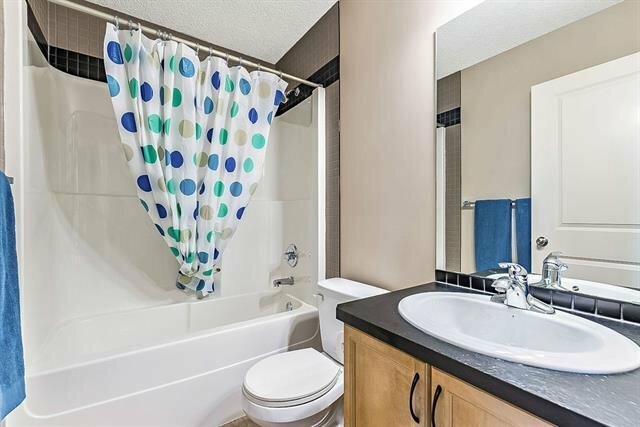 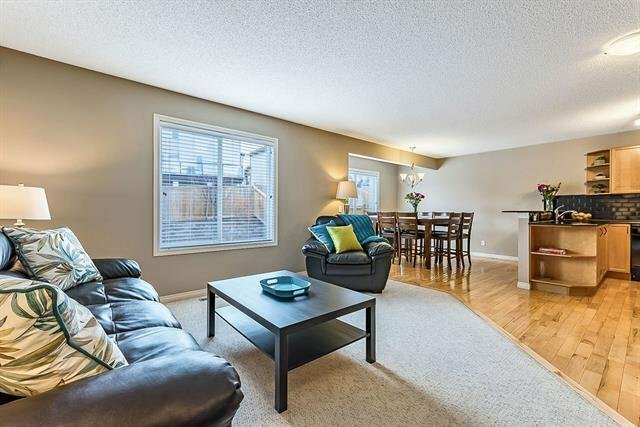 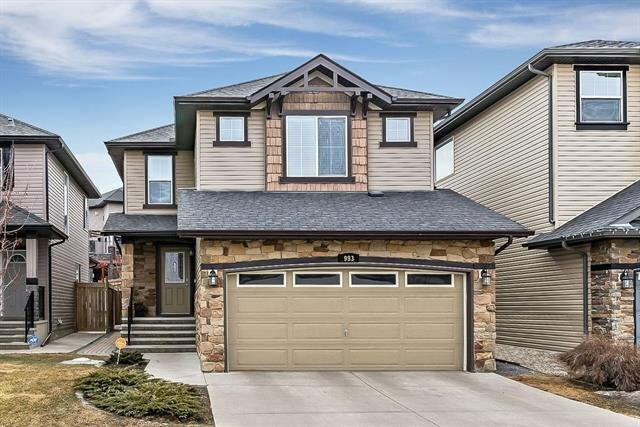 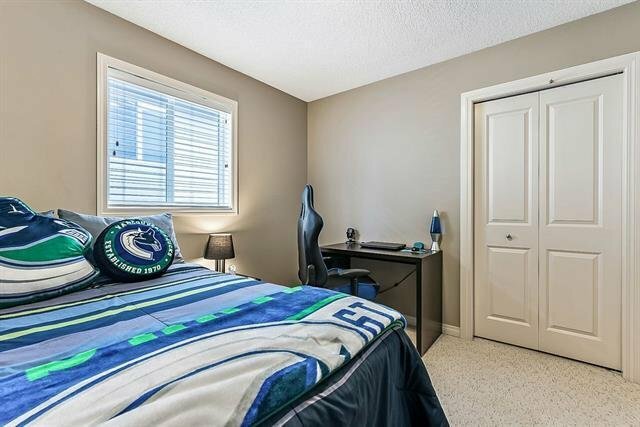 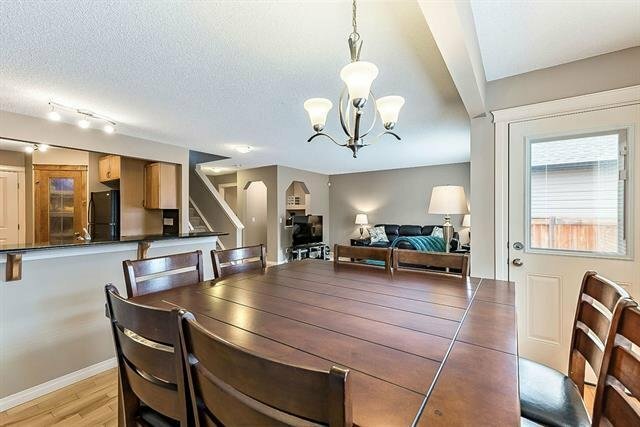 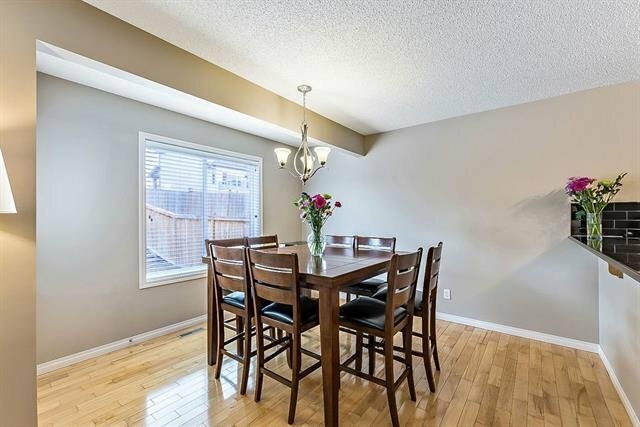 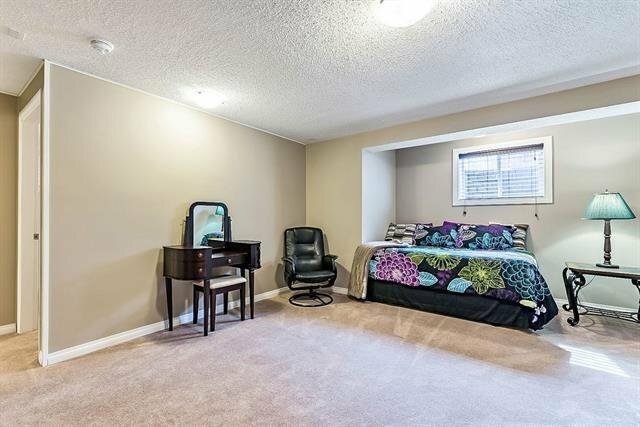 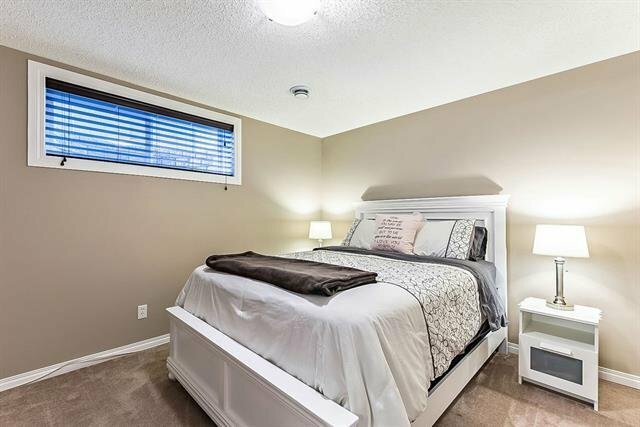 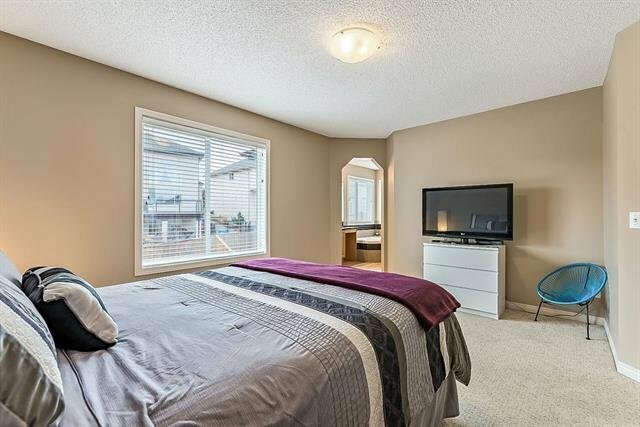 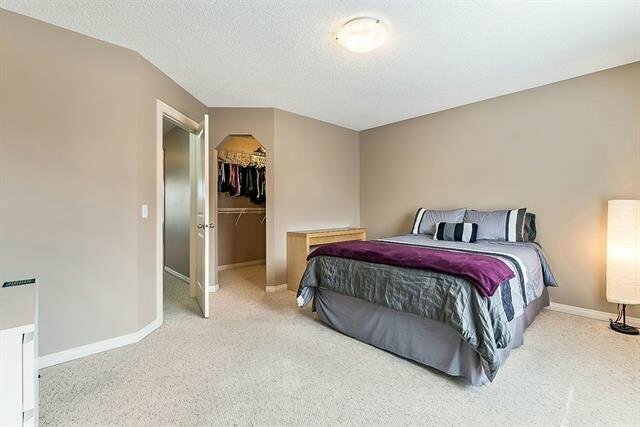 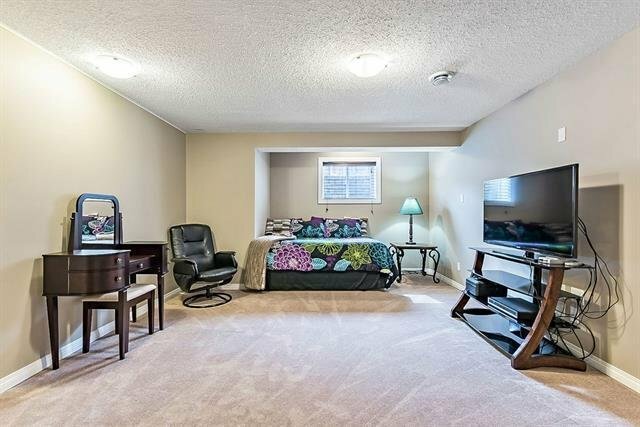 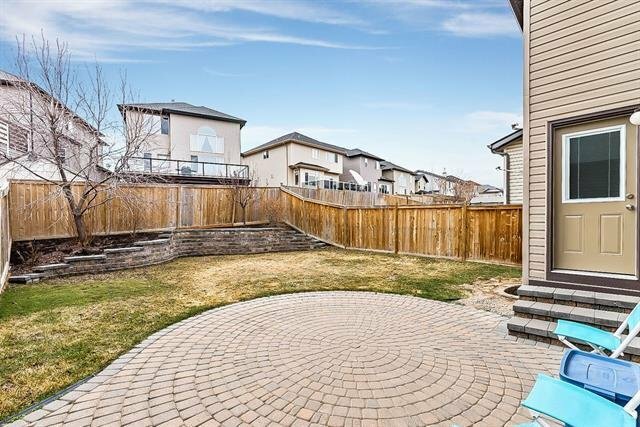 Located minutes to shopping, schools, parks and access to Stoney Trail.